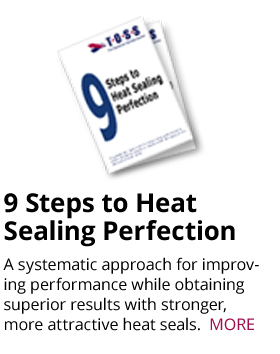 With hot air a contact free and continuous sealing of thermoplastic films can be achieved. This procedure is particular suitable for mono films like polyethylene, but it can be applied as well with any other films (such as laminated films). 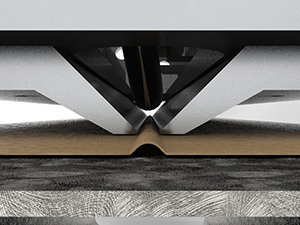 In contrary to sealing by heating bands, width of sealing seams can be affected only little and is narrow (approx. 2 mm) due to material characteristics, but without restricting tensile strength of the seam. For operation process, a constant speed of the film is required in order to create even processing conditions in the seam area. Special attention has to be payed to this aspect during intermittent operation. Heart of the TOSS hot-air sealing unit is the air heater. A tubular heat conductor is equipped with combined connections at its ends for electric power as well as air supply. Along the heated tube body a number of bores is drilled. Electrical current flowing through the conductor will heat up the tube as well as the air passing through it. 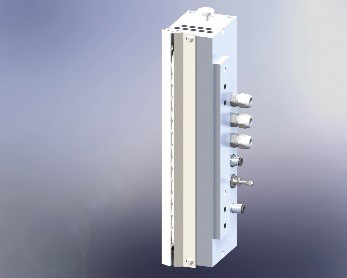 A precise temperature control will be obtained by changes in electrical resistance of the conductor (PIREG temperature controller). This low-inertia and sensor-free kind of control will allow significantly short warm-up times (< 2 s). Use of compressed air has a positive effect on the sealing seams, also the fan and heating coil being customary with conventional solutions become unnecessary. The system is completely resistant to compressed air outages. As a substitute for the longitudinal sealing bar of tubular bag machines, the device has to be located close to the format tube (see following illustration). It turned out to be advantageous for sealing results if the film layers will be guided over an elevation within heating area. So-forced film movement is resulting in the desired effect of higher contact force. Anvil at the format tube, hold-down bars and heating element of the tube must be aligned exactly parallel and centrically. 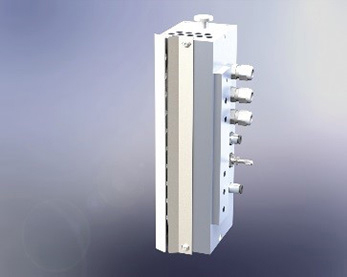 The heating element support is mounted on a single-acting pneumatic actuator serving as a stopping device, which will, when pressurized during operation process, bring the heating element to film. In case of a machine’s stop the heating and compressed air supply will be deactivated and heating tube will be lifted up in order to reduce the influence of residual heat to film. 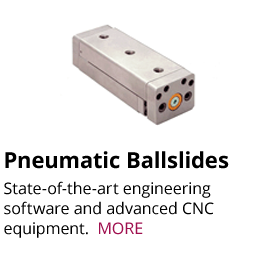 Travel distance of this pneumatic actuator can be restricted by an adjusting nut accessible from outside. For short breaks or for intermittent operation an interruption of the compressed air supply will be sufficient. A short distance between the hot air tube and the film will be resulting in the highest effectiveness, while at the same time a direct contact strictly will have to be avoided, as otherwise plastic deposits on the tube will develop. 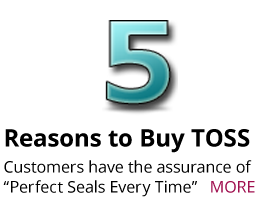 The operation of hot air sealing units requires dry and filtered compressed air of 4 to 6 bars. 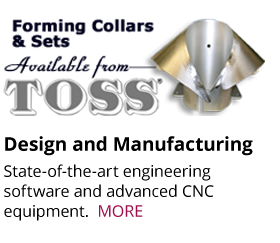 In TOSS’s proven standard aluminum hot air housing, a totally redeveloped concept of air heating has been developed, allowing a considerably increased power density to be utilized. 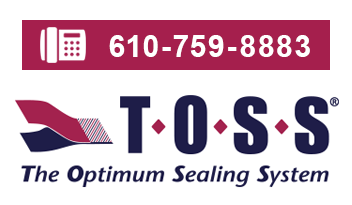 Higher processing speeds and/or higher film thicknesses can now be utilized. A constant temperature profile exists now across all nozzle openings. The entire flow field is available for sealing process. Adjustments for performance requirements are practically unlimited due to quantity of nozzles. 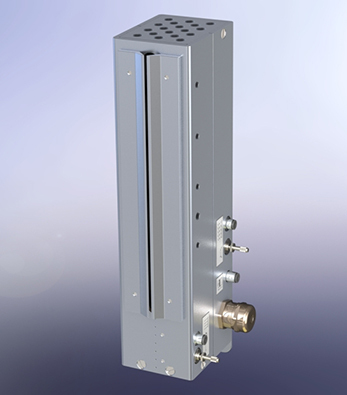 New RO-JET reaches required temperatures in less than 2 seconds. A significantly smaller gauge power cable is utilized. Longer service-life compared to conventional hot air tubes. 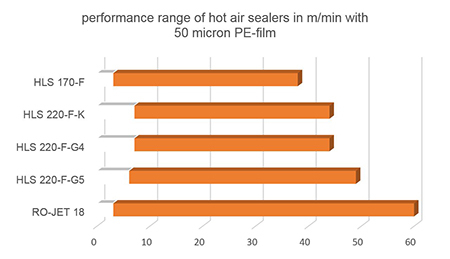 Up to 240 feet/min heat sealing speed when using 40micron PE-film! The heart of the TOSS hot-air sealing unit is the air heating tubes. This tubular heat conductor is equipped with combined connections at its ends for electric power connection as well as air supply connections. In the HLS Models, along the heated tube body, a number of bores are drilled. In the new ROJET model, there are independent hot air tubes for each air exiting nozzle. Electrical current flowing through the TOSS Alloy-20® air tubes will heat the tube up while passing air through it. 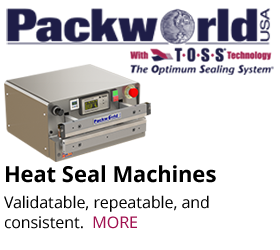 Precise temperature control will be maintained by monitoring changes in the resistance of the TOSS Alloy-20® tube using our temperature controller. This low-inertia and sensor-free kind of control will allow significantly short warm-up times (< 2 s). Use of compressed air has a positive effect on the sealing seams, making the fan and heating coil found with conventional solutions unnecessary. The system is completely resistant to compressed air outages (lack of moving air is sensed by controller which immediately throttles back on current so as not to overheat the tube). 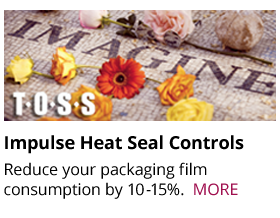 It is advantageous for the sealing results if the film layers are guided over an elevation within the heated area. This dimpled film movement results in the desired effect of higher air contact force. 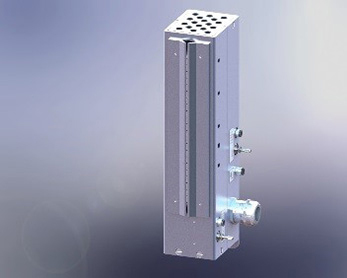 Heating tube support is mounted on a single-acting pneumatic actuator serving as a stopping device, which will when pressurized during the operation process, move the air supply and the unit will be lifted up in order to reduce the influence of any residual heat to film. Travel distance of pneumatic actuator can be restricted by an adjusting nut accessible from outside. 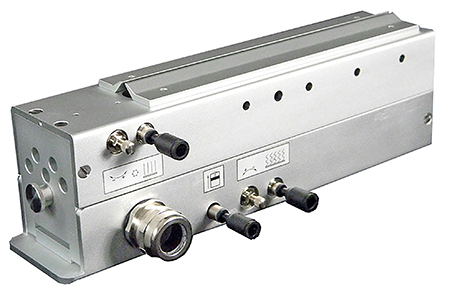 All versions are equipped with a flow control valve; basic scope of supply contains a 5m connection cable. Some versions additionally come with a cooling air zone for quickly solidifying the welding seam after passing through the heating zone.